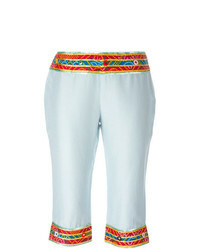 Faith Connexion Side Logo Culottes $306 $612 Free US Shipping! 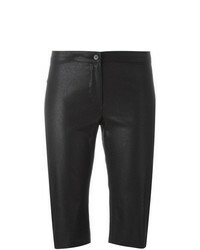 Thierry Mugler V... 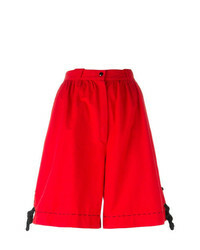 Wide Leg Shorts $255 Free US Shipping! 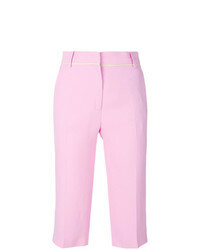 Chloé Cropped Fitted Trousers $835 Free US Shipping! 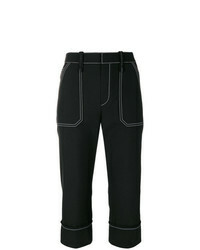 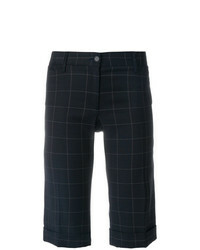 N°21 N21 Knee Length Trousers $383 $479 Free US Shipping! 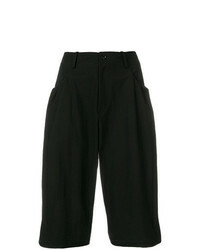 Y's Wide Leg Cropped Pants $476 $794 Free US Shipping! 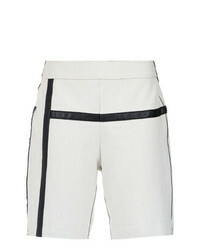 Mara Mac Contrasting Panels Shorts Unavailable $380 Free US Shipping! 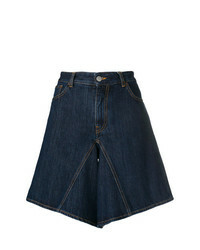 MM6 MAISON MARGIELA Flared Denim Shorts $217 Free US Shipping! 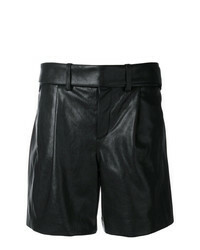 Saint Laurent High Waisted Shorts $2,217 Free US Shipping!